The 10 top certified pre-owned luxury sports cars have a distinct combination of benefits: They all deliver incredible performance specs, high levels of premium content and technology, and the inherent value that comes with purchasing a CPO vehicle. More specifically, all of the cars on our list have gone through extensive multi-point inspections, with dedicated service technicians ensuring that each one is up to their brand’s rigorous qualifications. That ensures another advantage, too, since automakers support their reconditioning efforts with an extensive warranty. Less extensive is the supply of these vehicles, which is a natural outcome of there being fewer sold in the first place. But you may be surprised what a diligent online search can turn up. One thing we love about the top certified pre-owned luxury cars is that they can provide some fairly exotic hardware. 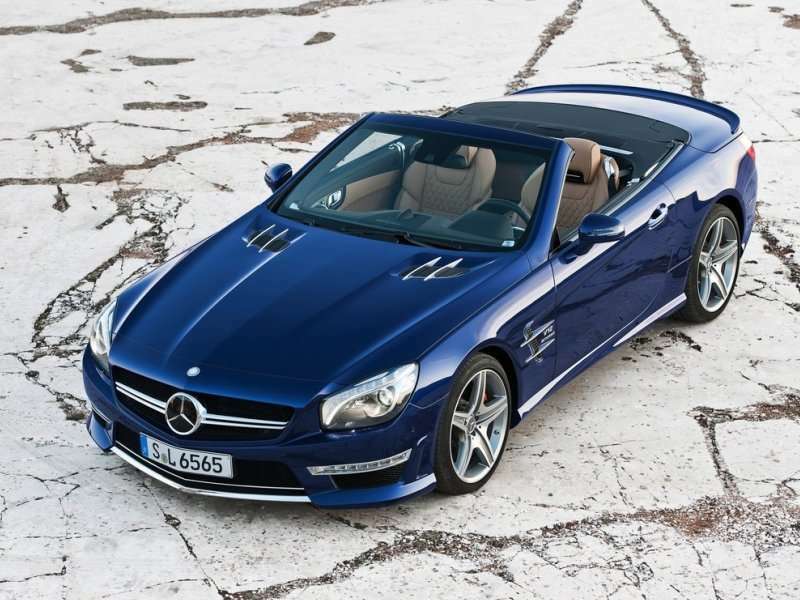 Take the 2013 Mercedes-Benz SL65 AMG Roadster. This German supercar showcases a Biturbo V12 that serves up 621 horsepower and 738 lb.ft. of torque. And with that kind of output coming from its hand-built engine, the SL65 AMG can hit a top speed of 186 mph and accelerate from 0-60 in a brisk 3.9 seconds. Meanwhile, the car’s retractable hard-top takes a mere 20 seconds to open. Next, regarding luxuries, shoppers can find a neck-level heating system for all-weather open-air driving, Bang & Olufsen audio, real-wood and carbon-fiber trim, matte exterior finishes, and multiple leather cabin environments. A vehicle worth discovering among the top certified pre-owned luxury sports cars is the 2016 Cadillac ATS-V. Sold in coupe and sedan formats, both can reflect thousands in savings versus the 2017 models, and that’s despite only a single year’s difference. 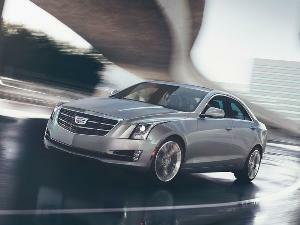 But the 2016 ATS-V is not found lacking in power or premium amenities. 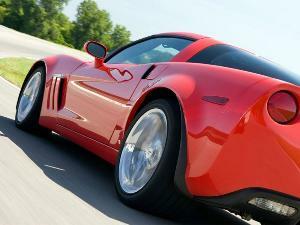 Backed by a standard twin-turbo V6, the car forces out 464 horsepower and 445 lb.-ft. of torque. Though that’s a lot less than in the just-mentioned Mercedes, it’s worth noting that the ATS-V is a tenth of second faster from 0-60. Emphasizing its luxury credentials is standard content, like a mobile Wi-Fi hotspot, and the optional Recaro racing seats have an impressive Mulan leather trim. Most of our top certified pre-owned luxury cars also can be certified as actual supercars, and that’s certainly the case with the 2012 Audi R8. For starters, the R8 has an eye-popping supercar-style design complemented by unique “sideblades” and a mid-engine layout. As for the engines themselves, customers can choose from V8 and V10 varieties, the latter able to unleash 560 horsepower and 398 lb.-ft. of torque. 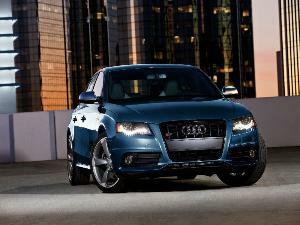 Audi’s “Quattro” all-wheel drive is standard, as are 0-to-60 times of less than 3.6 seconds. LED headlights, Bang & Olufsen audio, and heated leather seating work together to create a comfortable and sophisticated cabin—an especially nice touch is the Alcantara knee pad for support in extreme driving scenarios. Despite its mainstream origins, the 2017 Chevrolet Corvette Z06 stacks up quite well with the other top CPO luxury sports cars—even in the cabin. There, the Z06 provides premium, soft-touch materials on every visible surface, with the seats available in three increasingly comfortable grades of leather. Two-tone seat designs, plus aluminum and carbon-fiber accents, also help establish an ambiance of sporty elegance. To establish its sports-car dominance, the Z06 packs a 6.2-liter supercharged V8 that can deliver 650 horsepower, 650 lb.-ft. of torque, and 0-to-60 acceleration in less than 3 seconds. Tackling the quarter mile takes fewer than 11 seconds. 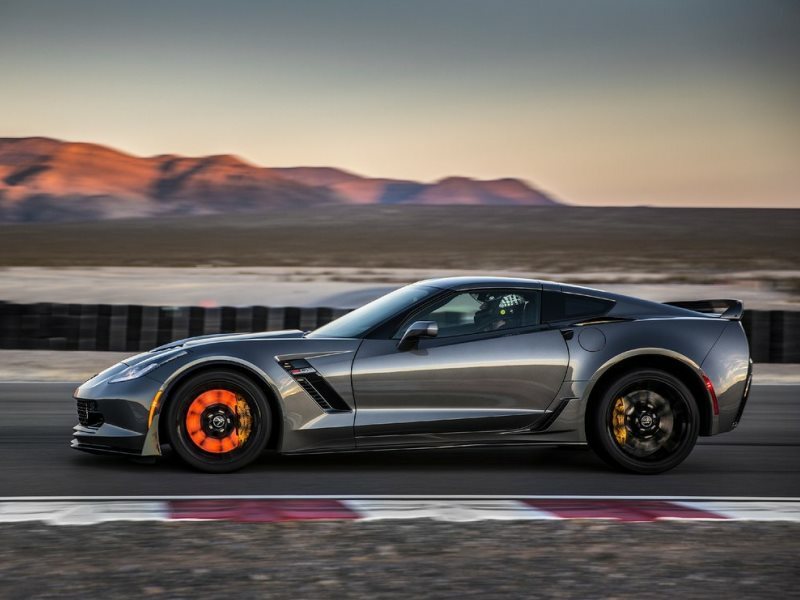 Of course, this Corvette also can stop as quickly as it goes, thanks to optional Brembo carbon-ceramic brakes. 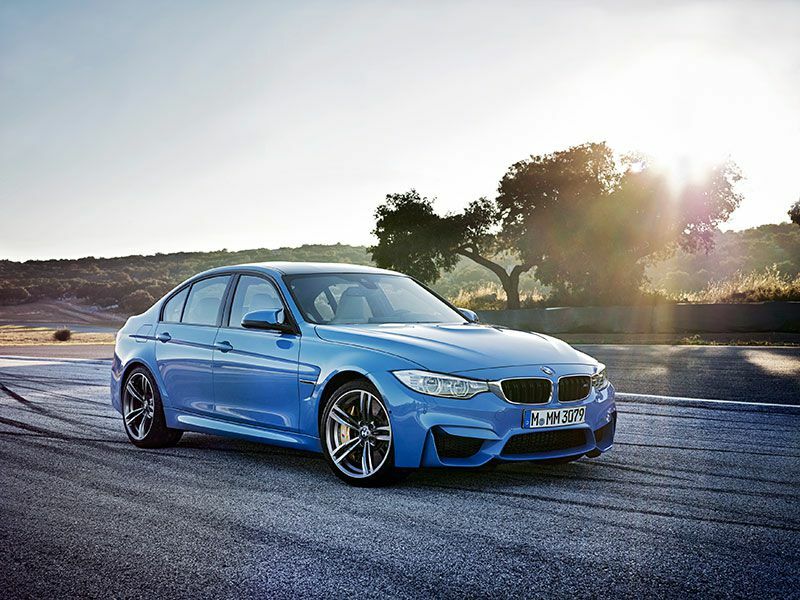 The 2015 BMW M3 launched as an all-new model of the brand’s classic sport sedan, but past models inspired one of its chief selling points: As part of an extensive effort to reduce weight in the car, BMW engineers returned to an inline six-cylinder engine for motivation. Now, to be clear, this engine produces more output than the last one, and its 425 horsepower and 406 lb.-ft. of torque are good for sub-4-second 0-60 times. BMW then offers lux cabin details like supple Merino leather upholstery, heated seating, iDrive technology, and plenty of M style cues. Which is why we consider the M3 one of the industry’s top CPO luxury sports cars. The 2016 Lexus RC F joins our top certified pre-owned luxury sports cars offering all the uplevel features you’d expect from the brand, including heated and ventilated front leather seating, a heated steering wheel, a comprehensive Enform infotainment system, and an 835-watt Mark Levinson surround-sound audio system. 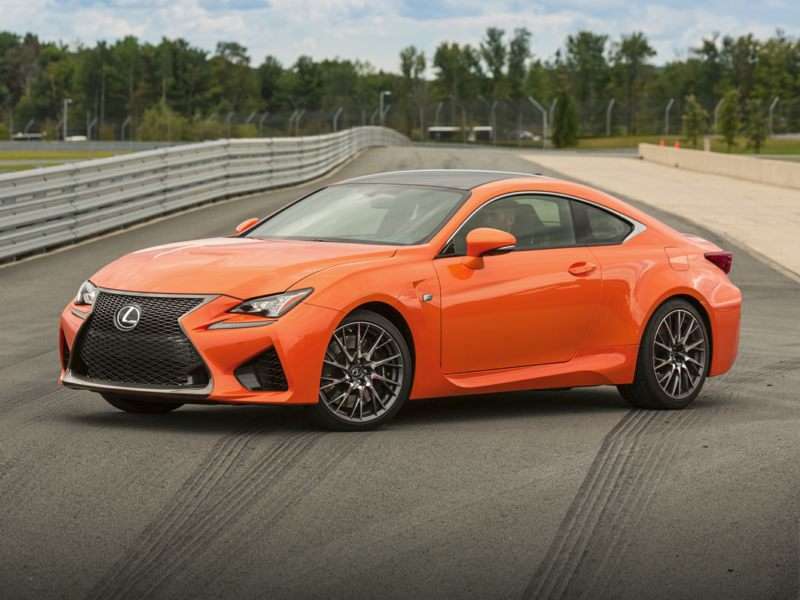 Perhaps less expected is the RC F’s aggressive exterior design, which can be set off by functional hood scoops and an automatically deploying rear spoiler made of carbon-fiber reinforced plastic. Sealing the deal is a 5.0-liter V8 engine that can send 467 horsepower and 389 lb.-ft. of torque through a standard Torsen limited-slip differential and right to the rear wheels. To further enhance performance, a torque-vectoring differential is on the options menu. Yes, you read that correctly. 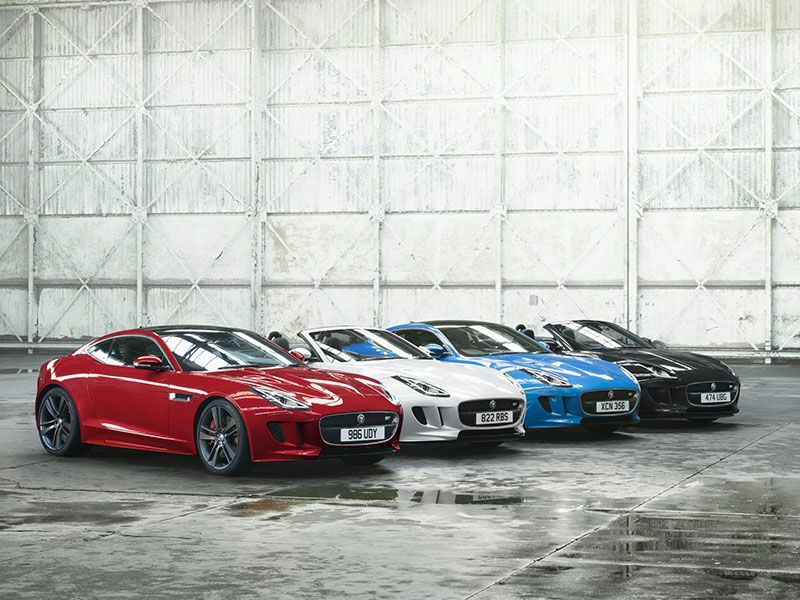 A number of the top certified pre-owned luxury sports cars are available for the current model year, like the 2017 Jaguar F-TYPE S British Design Edition. Only 300 are being shipped to the United States, and a few have already made it to the CPO marketplace, complete with performance features like a 380-horsepower supercharged V6 engine. 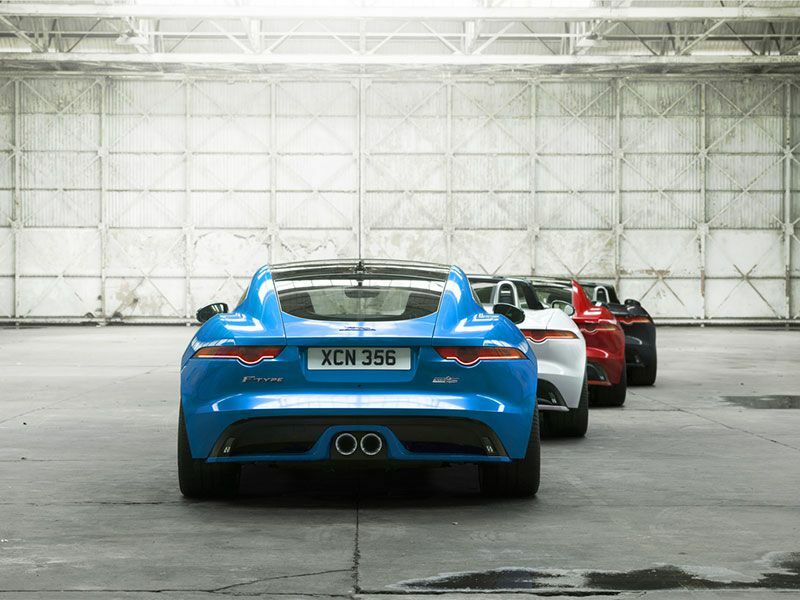 The Big Cat can sprint from 0-60 in just 4.8 seconds with that unit on board. Moving to the subtly luxurious interior of the F-Type S, owners will enjoy 14-way power-adjustable seats, Jet leather surfaces throughout, elegant satin-finish carbon-fiber trim, and an InControl infotainment/nav system with an 8-inch touchscreen. 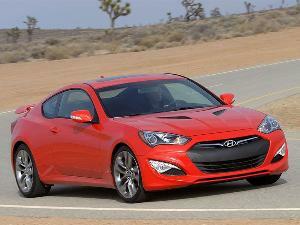 Oh, and it’s available in either coupe or convertible body styles. 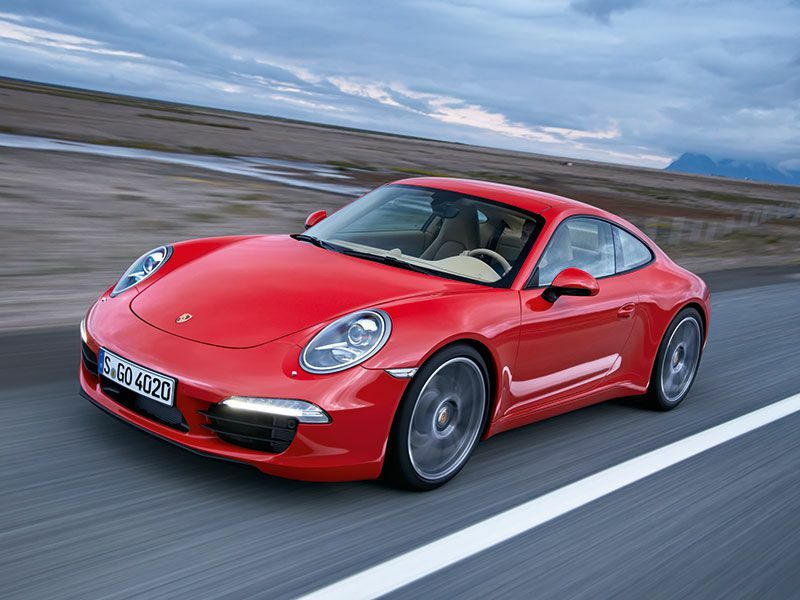 The top certified pre-owned luxury sports cars include modern-day icons, too, such as the 2012 Porsche 911 Carerra. Needless to say, 911 has no trouble meeting the athletic criteria for today’s gallery, as the Carrera entry model leads off with a 350-horsepower flat-six engine that can fling drivers from 0-60 in 4.6 seconds. The Carrera S, with the Sport Chrono Package and more power than the “regular” Carrera, can reduce that time to 3.9 seconds. 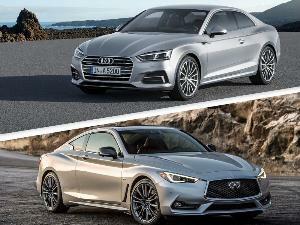 Both models have coupe and drop-top body styles, and they also display a newfound focus on premium appointments from Porsche. For example, the 2012 911 introduces 18-way power-adjustable front seats that can be heated and ventilated, and there’s available heating for the steering wheel, too. Not many of the top CPO luxury sports cars can touch 200 mph, but you can count on the 2016 Cadillac CTS-V to get the job done. 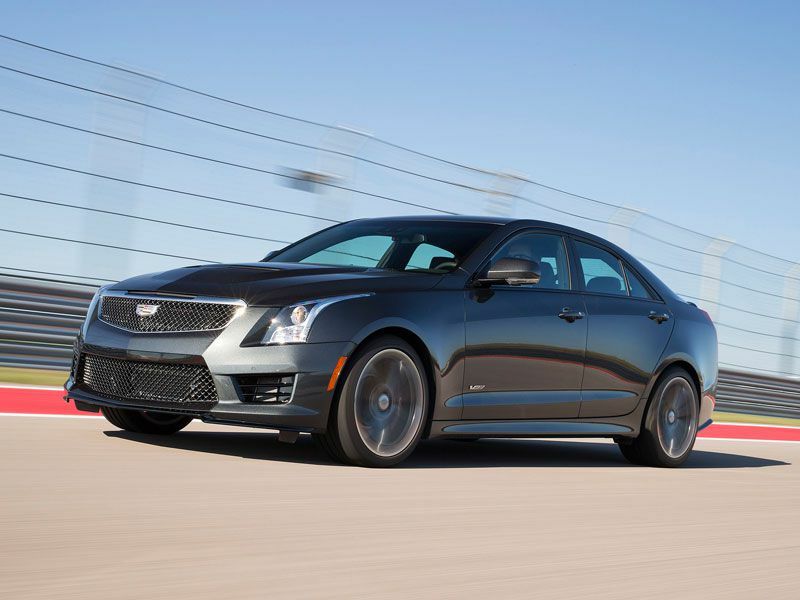 That top speed, along with a 3.7-second 0-60 time, comes standard with the CTS-V’s 6.2-liter supercharged V8. Cadillac’s cruise missile also carries a standard carbon-fiber hood, a Brembo braking system, and the brand’s latest—and fastest-reacting—Magnetic Ride Control suspension. 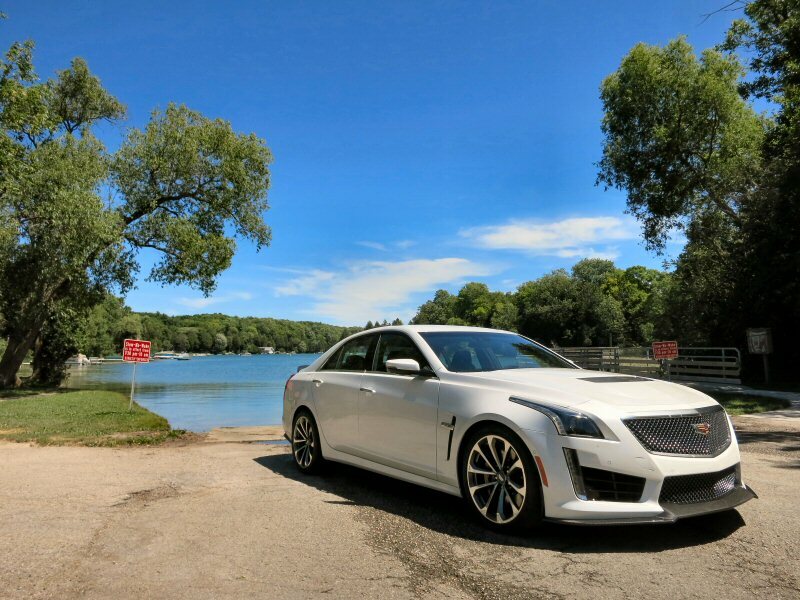 Although the CTS-V has no problem kicking its rivals to the curb, it coddles owners with Cadillac-level luxuries in the cockpit. Sixteen-way power-adjustable and leather-trimmed Recaro racing seats, a mobile Wi-Fi hotspot, and a Cadillac CUE infotainment system, with a 12.3-inch touchscreen, are only a few of the premium features available. German engineering also bolsters the last of our top certified pre-owned luxury sports cars, the 2015 Mercedes-Benz C63 Coupe. An excellent introduction to the AMG family, the C63 Coupe is based on the C Class model but gets a full makeover from MB’s in-house motorsports and engineering division. 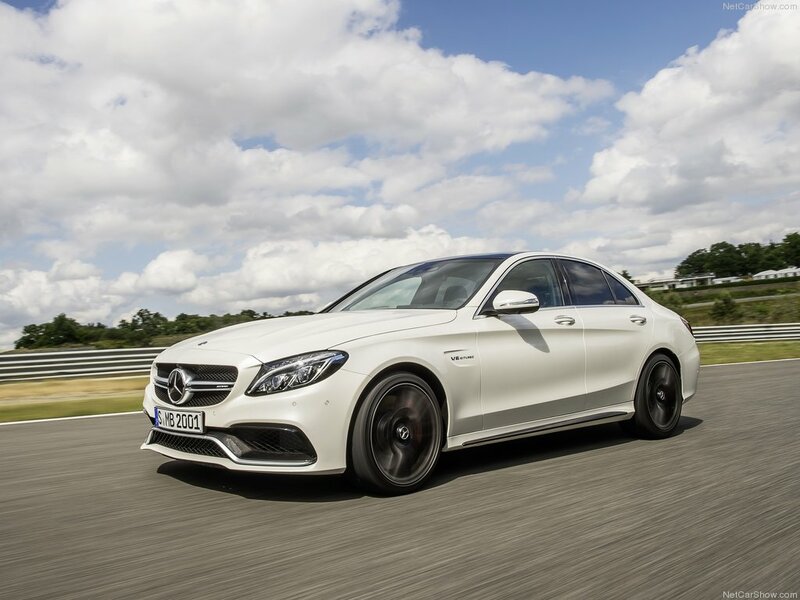 Thus, while the standard C250 trim has a 1.8-liter four-cylinder engine, the AMG team stuffs a 6.3-liter V8 into the engine bay, where it can pour out 451 horsepower—enough to push the car up to a top speed of 155 mph. A lavish, leather-trimmed interior, heated front seats, Harman/Kardon audio, and striking metallic exterior paint colors are on hand for a perfect premium touch.